These gorgeous heart shape dropper earrings from Danon are a the perfect modern love heart style earrings! 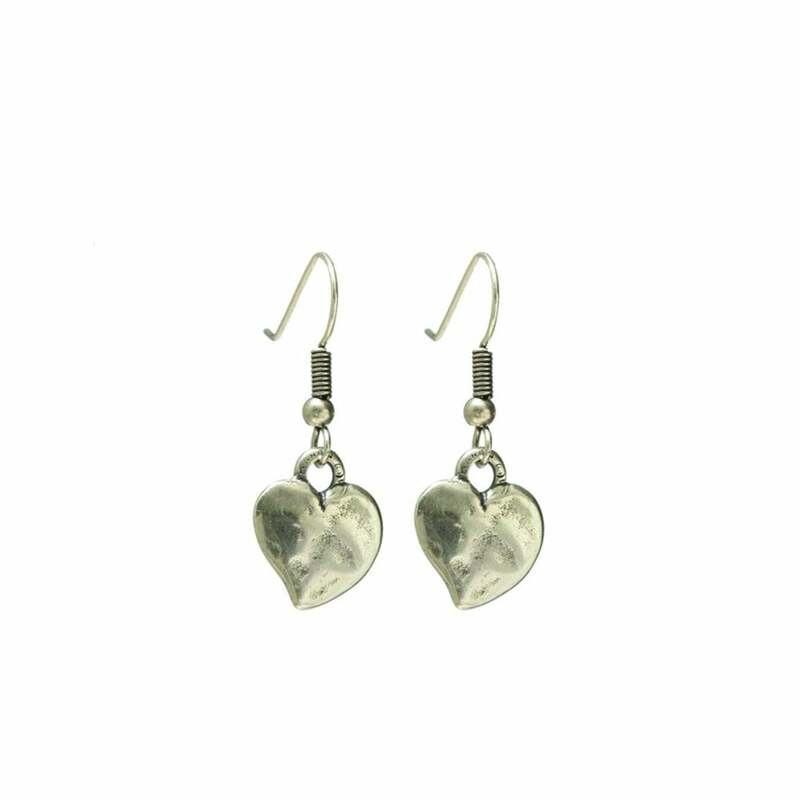 Hammered and shiny in their finish, these silver plated heart earrings contain unique hearts with a curved and irregular shape. The perfect gift for someone special, or simply as a beautiful new addition to your own jewellery collection! Made from zinc alloy or pewter and coated in silver plating. Dropper earrings with ear wire hooks.